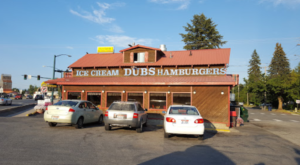 Here in Idaho, we know how to celebrate the holiday season. It’s during this special time of year that our towns somehow become even more charming and completely transform with holiday spirit. 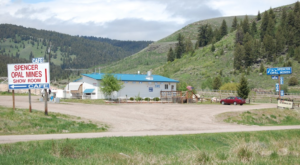 If you’re looking to experience a real Idaho Christmas this year, then be sure to plan a trip to this enchanting little village. 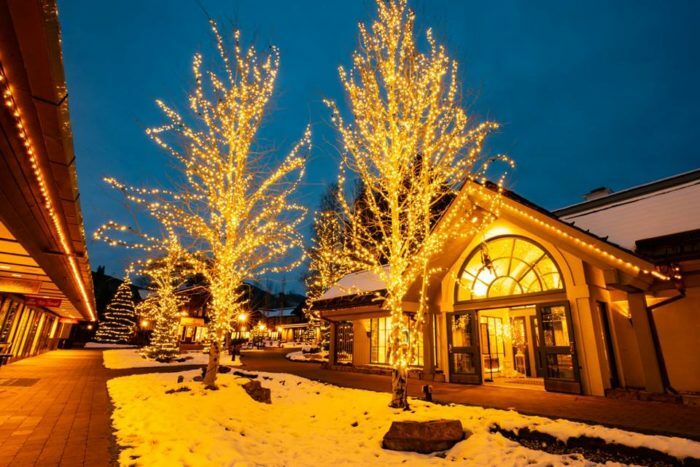 Every year, the village at Sun Valley Resort gets completely decked out and starts resembling a Christmas wonderland. On top of that, special events and activities are scattered throughout the month so you can get festive all day every day! 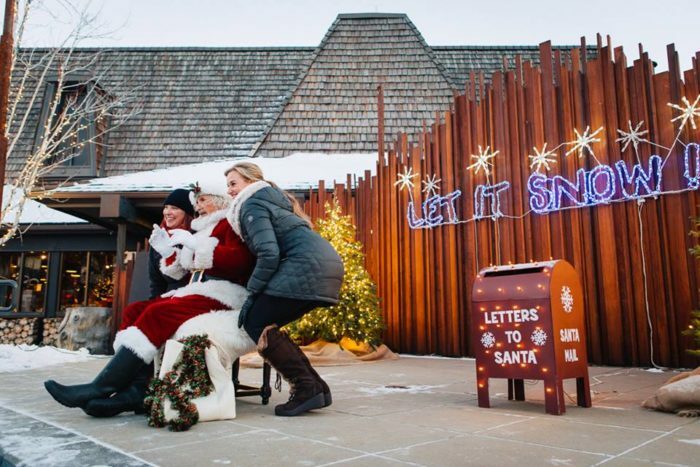 Looking for a place that really comes alive with the Christmas spirit? 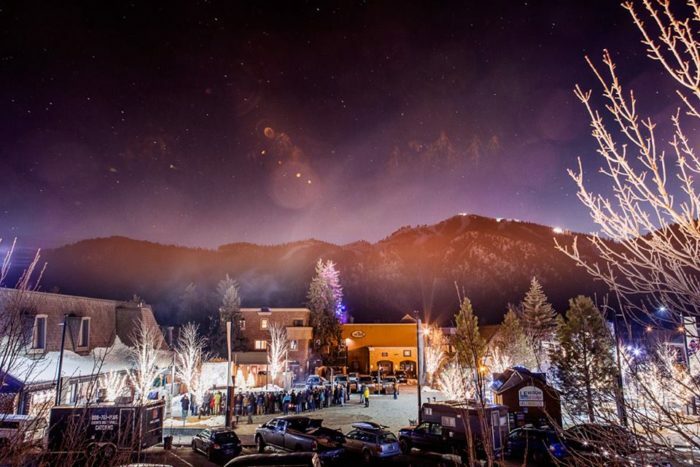 Look no further than the Winter Wonderland found at Sun Valley Village every year. 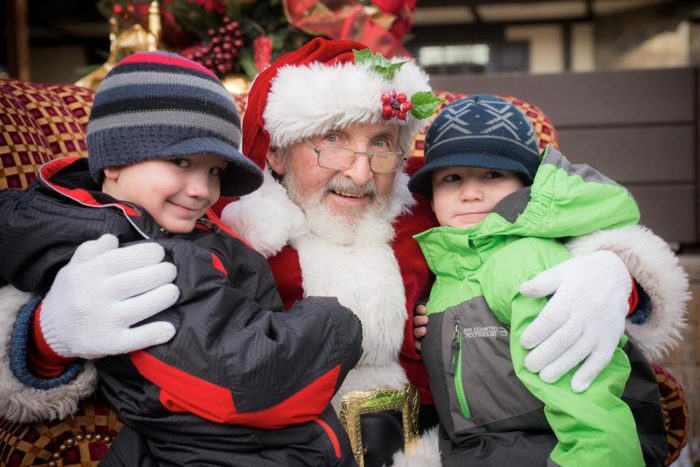 From December 8th to the 31st, the village surrounding Sun Valley Resort turns into a fantasyland of holiday spirit. The village gets decked out with lights and decorations, making you feel like you've landed in a scene from a snowglobe! 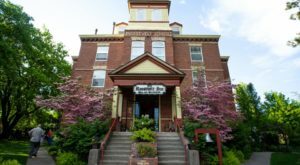 The village hosts a variety of events throughout the month that appeal to both kids and adults. 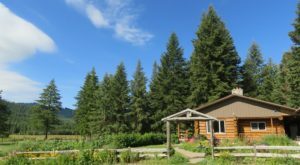 Whether you have just a few days or an entire week, you'll find that there's plenty to keep you busy during your visit. It all kicks off with the Locals Party in the Village on Saturday afternoon. 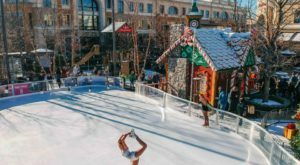 From 1:00 pm to 4:00 pm, people can celebrate the holiday season with seasonal food offerings, a kids' cookie decorating event, live holiday performances, and so much more. It's recommended that you take a look at the schedule ahead of time so you can plan your trip accordingly. 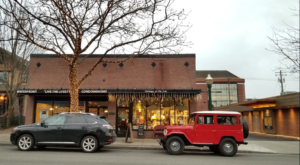 Saturday, December 15th, is bound to be a day full of fun, featuring the official Tree Lighting Ceremony, an Open-Air Holiday Market, and the Nancy Liston Trunk Show. One of the most popular events takes place on Christmas Eve. 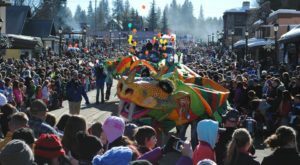 This unique celebration will feature a Winter Wonderland Ice Show, a Torchlight Parade on Dollar Mountain, and Fireworks. You definitely don't want to miss this! In between events, you can stroll around the village and check out the specialty shops and dine at the cozy village restaurants. 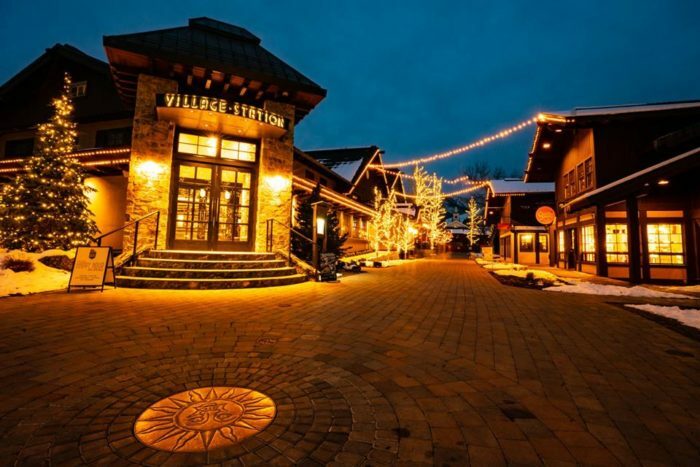 If there's one place in Idaho that has proven itself to be a world-class holiday destination, it's the Sun Valley Village. 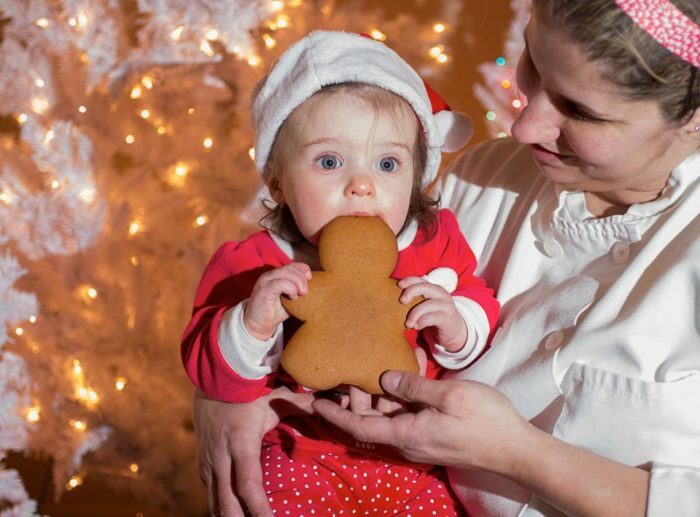 This month-long event is the perfect way to get into the holiday spirit and create some wonderful memories at the same time. For more information, click here. 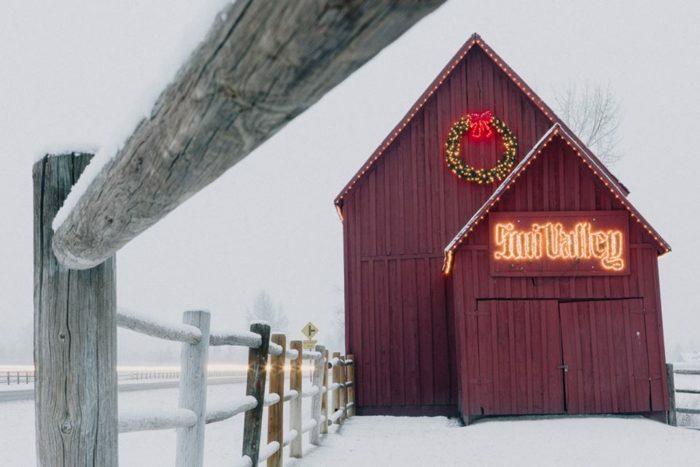 Have you visited the Christmas wonderland that is Sun Valley during December? This place is truly full of holiday spirit. 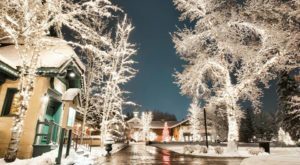 Be sure to check out our list of the 7 Best Christmas Towns In Idaho for more delightful holiday destinations in the Gem State.